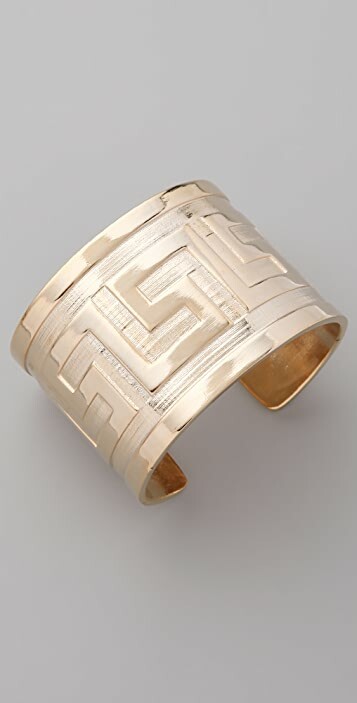 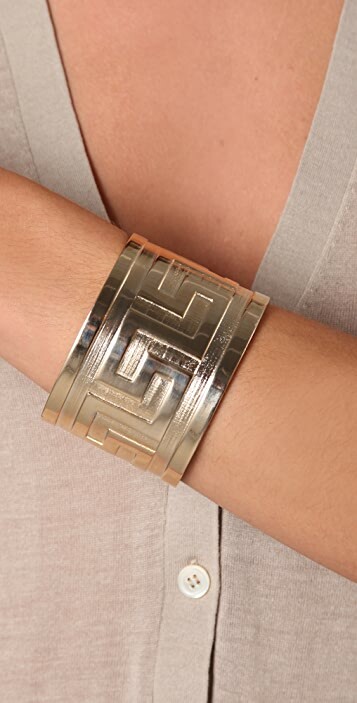 This 14k gold-plated cuff features an embossed geometric pattern. 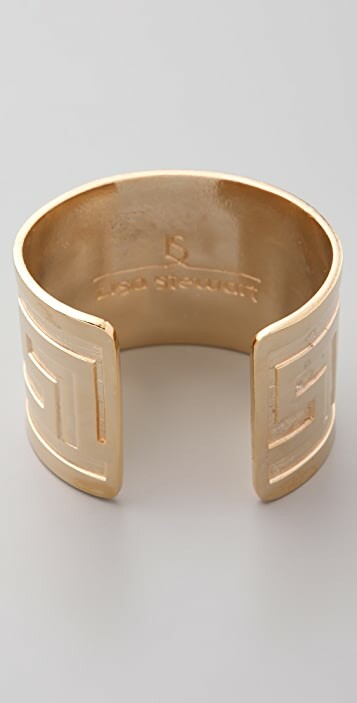 * 2" (5 cm) wide. 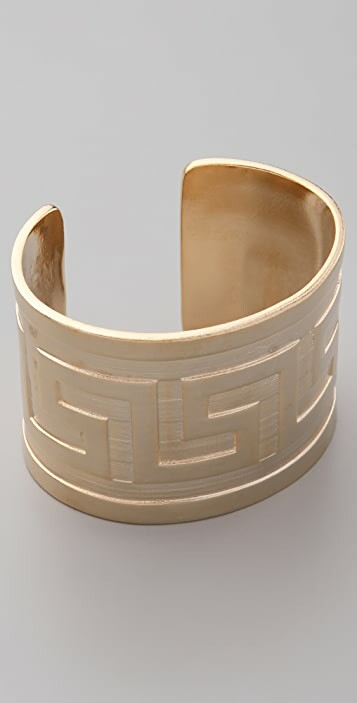 * 2.5" (6.5 cm) diameter.